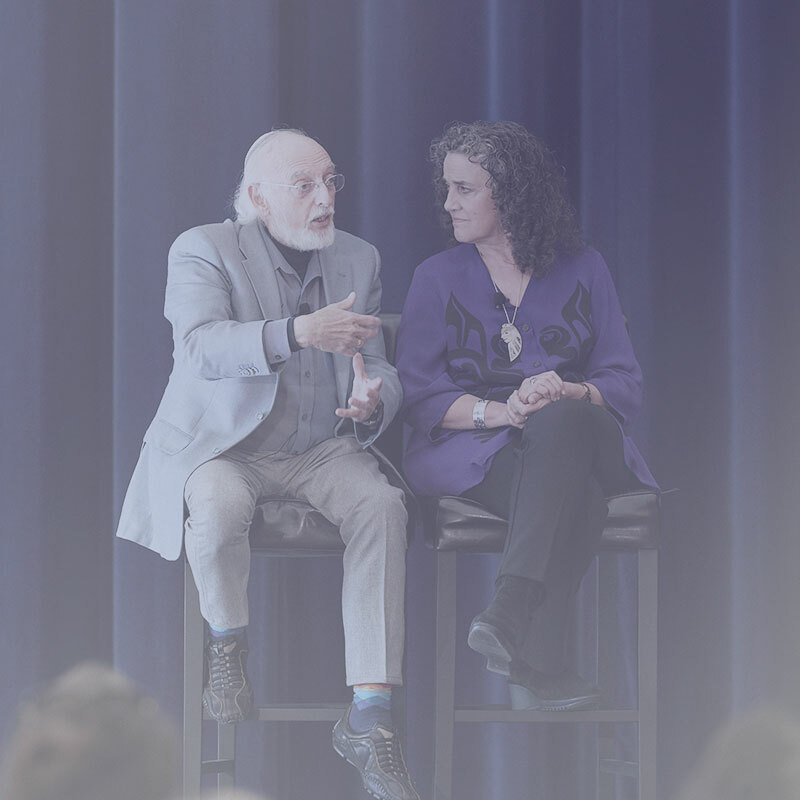 A letter to the editor of The New York Times from the desk of John Gottman, Ph.D. and Julie Schwartz Gottman, Ph.D.
On March 2, 2019, Lauren Justice wrote about domestic violence, citing that the Michael Paymar Duluth Curriculum for the treatment of domestic violence is 90% effective. Ms. Justice’s knowledge about domestic violence unfortunately appears limited to her personal experience and lacks scholarly review. A meta-analysis of the Duluth treatment model conducted by Dr. Julia Babcock showed that its effect size is actually negligible: no more effective than one arrest. Yet it is still used nationwide, which may explain why domestic violence continues unabated. Our nine years of research and that of others has confirmed that there are two types of domestic violence: situational and characterological. Situational domestic violence arises from arguments spinning out of control. Both partners tend to be mildly violent, using slaps or shoves to stress their points. Both feel guilty and want to change. Eighty percent of U.S. domestic violence is situational. We conducted a randomized controlled study in which small groups of couples met weekly for twenty weeks to learn pre-tested conflict management skills, biofeedback techniques for self-soothing, and methods to deepen friendship and intimacy. This program eliminated situational domestic violence and hostility and increased calm conflict management, even at 18-month follow-up. Sandra Stith and Eric McCollum also developed a couples program that succeeded in eliminating situational domestic violence. Characterological domestic violence presents a different story. One partner is a perpetrator; the other, a victim. The perpetrator takes no responsibility for the violence and instead blames the victim for causing it. There’s nothing the victim can do to stop the violence, which often causes her major injuries or even death. Victims are mostly female. Our research revealed two types of characterological perpetrators: “Pitbulls” and “Cobras.” Pitbulls fear abandonment. They are jealous, possessive, domineering and often isolate their partners. Cobras may be psychopaths. They are belligerent, unpredictably explosive, and strike out of nowhere. No one has found a treatment that stops characterological DV. To escape potentially dire consequences, the victim needs to separate from the perpetrator and seek safety elsewhere. Twenty percent of domestic violence is characterological. The victims of this form of DV now fill our shelters. We suggest that Ms. Justice carefully review relevant research literature before drawing conclusions about what does and doesn’t work to treat this major problem plaguing our families today. World-renowned researchers and clinical psychologists, Drs. 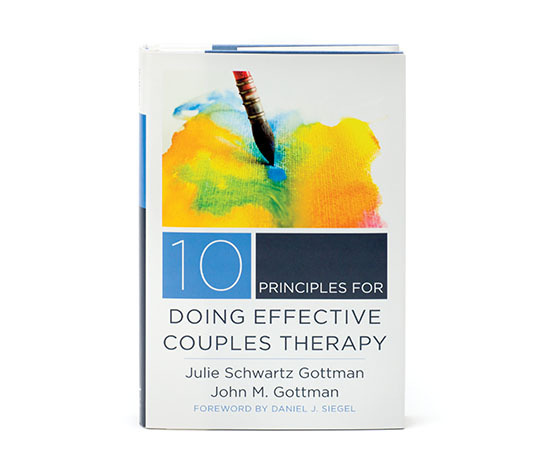 John and Julie Gottman have conducted 40 years of breakthrough research with thousands of couples. 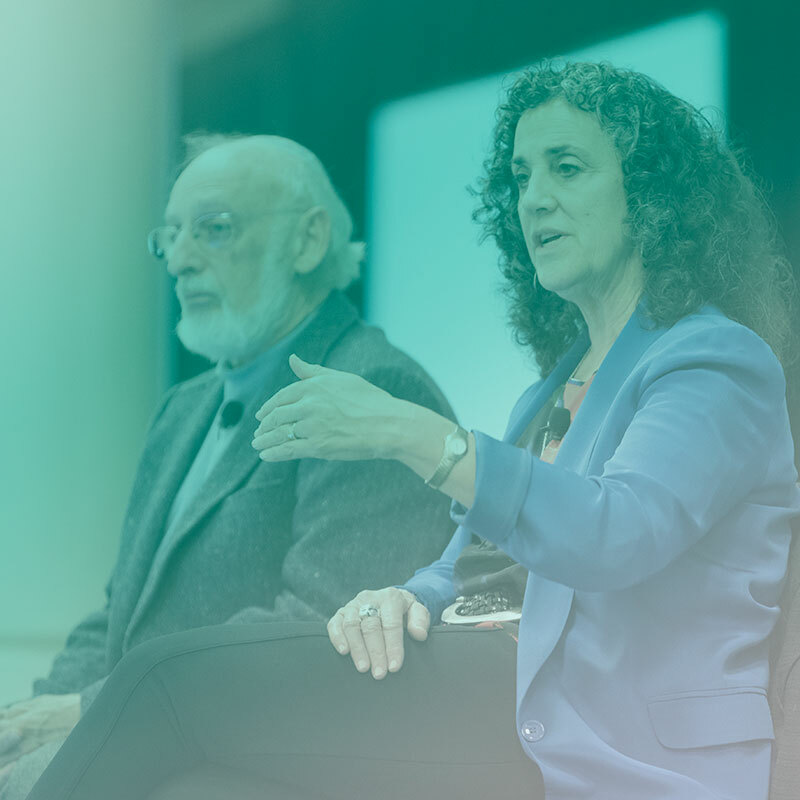 They have published over 200 academic journal articles and written 46 books that have sold over a million copies in more than a dozen languages. A Bringing Baby Home Educator shares relationship enhancing strategies that parents learn in the Bringing Baby Home Workshop. Get your relationship off to a healthy beginning and keep it healthy. I’m enjoying watching my children grow into adults that I can be proud of. Focus on the problem, not the person.